Cathy Szabo is the President & Chief Executive Officer of Providence Care, the leading provider of Aging, Mental Health and Rehabilitative care in southeastern Ontario. Her experience has focused on Health System Improvement, creating organizational cultures of quality and excellence while delivering patient care that meets individuals needs. Under her leadership, Central CCAC developed a Medication Management Support Services program which was awarded Best Innovation Healthcare Practice in Canada by the National Research Corporation (NRC). 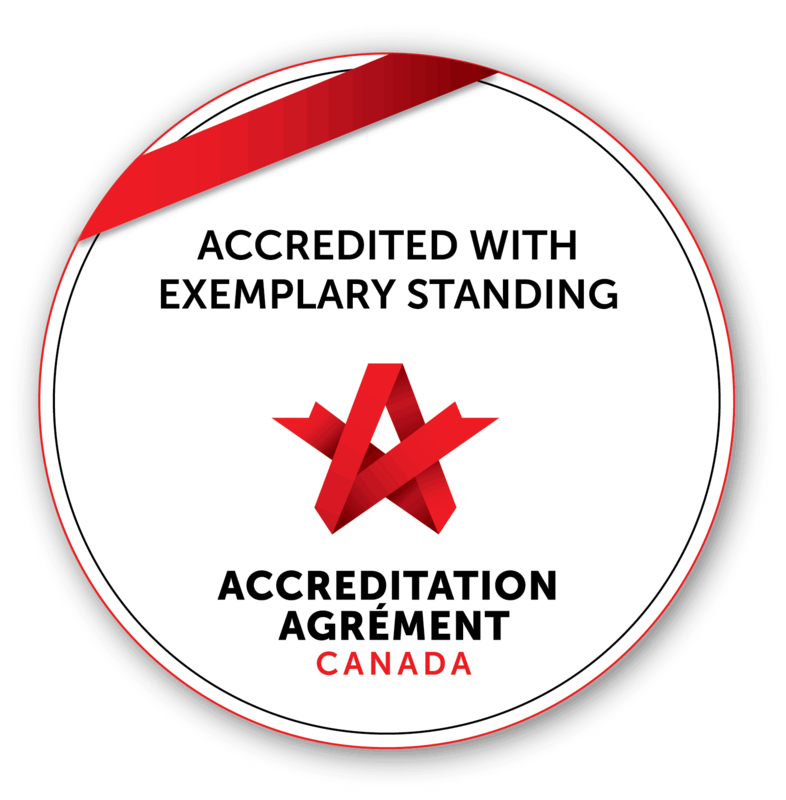 Additionally, this program was recognized at the bronze level by the Institute for Public Administration of Canada (IPAC). A dedicated advocate for healthcare, Cathy is a member of the International Society for Quality in Health Care; Osgoode Hall Health Law Program; GS1 Canada Health Care Advisory Council; and the HQO IDEAS Strategic Advisory Committee – Improving and Driving Excellence Across all Sectors. Cathy is past chair of HIROC – the Healthcare Insurance Reciprocal of Canada. Cathy holds a Master of Public Health, a Bachelor of Science in Nursing degree and a diploma of Clinical Administration from the Ontario Hospital Association. She is a Registered Nurse and a Certified Health Executive with the Canadian College of Health Leaders.